Nuts, Rocks and Wires are generic names for a type of leader place protection for rock climbing. 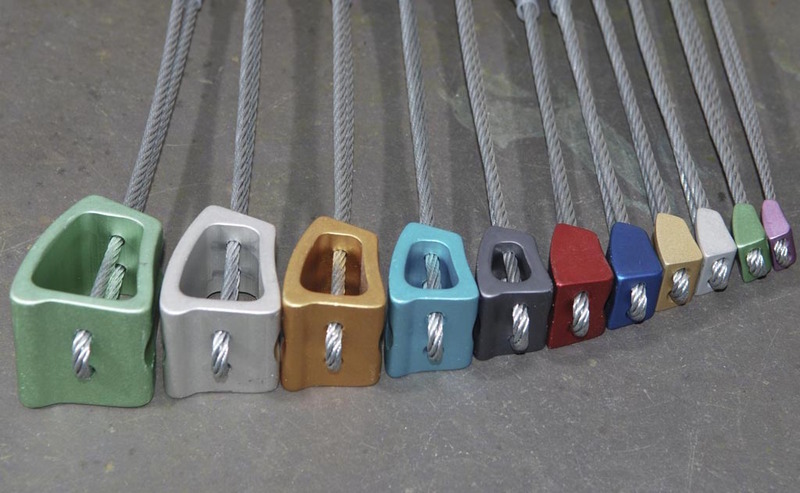 Effectively a metal wedge on a wire sling, these pieces of protection are the bread and butter of keeping climbers safe when they are trad climbing. The name comes from the their development. As the first form of leader placed protection was a stone pebble in a crack on Cloggy in North Wales. These ‘rocks’ soon became the main form of climbing protection. Later when approaching the same crag a climb found a machine nut by the railway track and decided to tie it to a sling. These ‘nuts’ were to become the next climbing protection technology. It was much later when climbs decided to manufacture there own specific protection and sling them on a wire that they became known as wires. Today they are more generically know as Rock, Nut and Wires, mainly after particularly well know brands but the names themselves go back further. 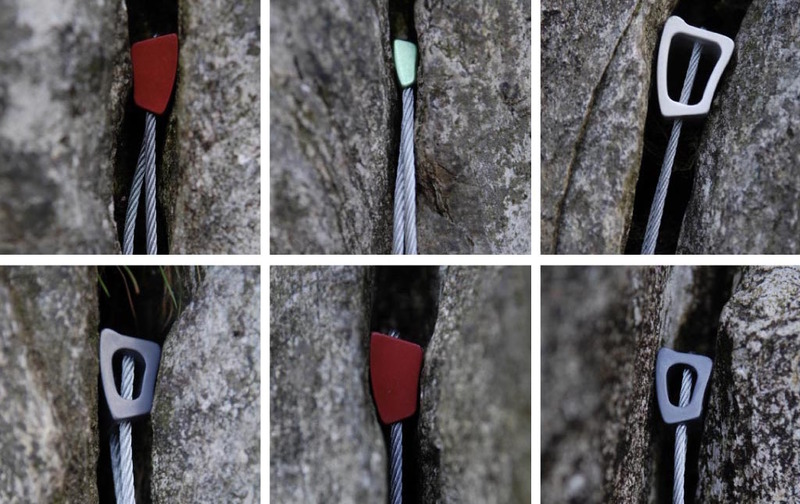 We recommend DMM or Wildcountry wire in the main, especially in the UK, where they have been the main go to protection for years and the cracks have now started to form there exact shapes. In the US Metolius and Black Diamond Stoppers are more common.